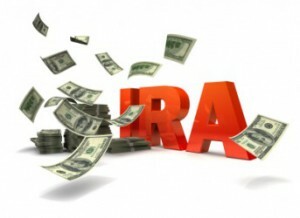 Individual Retirement Accounts (IRA’s) are retirement plans out of that employer sponsored ones. This is considered as a practical and efficient investment because it gives tax incentives to the account holder so saving up money would be faster. 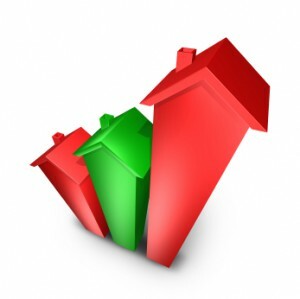 Due to the development in ownership of private properties, real estate has become a major business. Investing in real estate is a great way to gain a much wanted income. In fact, many venture into real estate business in the hope of getting rich. However, this requires large funding because you will be needing appraisers, brokers, development of land, management of property, and relocation services. How do you find the best Roth IRA? Before that, you first need to understand what IRA is and what IRA isn’t. IRA, or Individual Retirement Account, isn’t an investment itself as what most people think but rather an account that holds your investments. 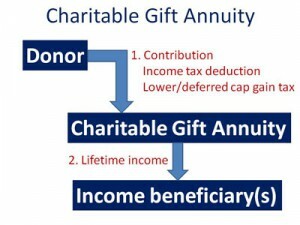 A charitable gift annuity is a transaction wherein an individual ‘donates’ cash, marketable securities, and other sorts of assets to a charitable organization in exchange for fixed annuity payments to one or two annuitants. These annuitants may be anyone but is often the ‘donor’ themselves. The transferred cash will be readily accessible to the charity organization while the annuitant will have to wait for the payments. The payments will last a lifetime in most cases. So you’ve got a several other retirement funds already waiting in the wings like and IRA, a 401K, or maybe even both. 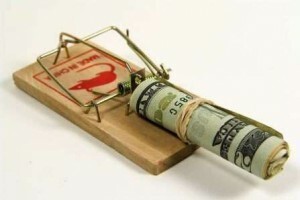 However, you want to do something else with your money and you’ve heard of annuities. 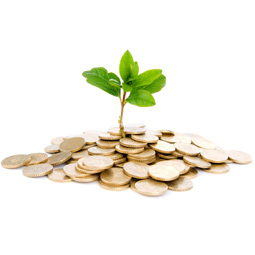 When deciding whether to enter a particular venture or not, annuities are not different from how you would normally decide on a course of action. 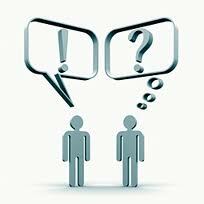 Have you ever had annuities explained to you? Learning about annuities can be very confusing and hard to understand. Let’s make it super simply to understand by starting off with just the basics. Retirement savings accounts are nest eggs that we build up so that when we the time comes for us to quit the world of employment, we can all spend the rest of our lives living comfortably and with little worries. 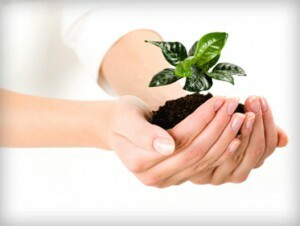 Before we reach that time, however, we try to get our earnings and savings to grow as big as they can. To that end, retirement plans always come with investment options. Individual Retirement Accounts and 401K plans exist to provide us with a way to save money and invest it to make it grow at the same time. 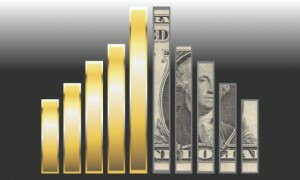 Some of the best investments come in stock funds or the more risky growth funds. 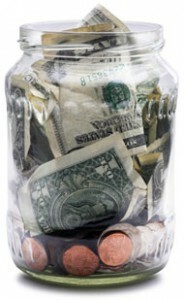 A 401K may be one of the best tools in securing your desired lifestyle upon retirement. 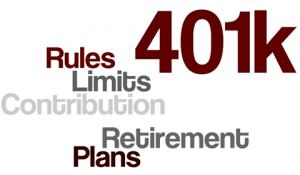 As far as retirement savings go, 401K plans offer distinct advantages that others may not have. For one, a 401K is a tax-deferred account. This means that any distributions or withdrawals made upon reaching the qualified age is tax-free. 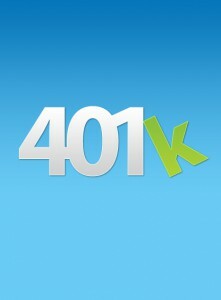 Another advantage of 401K accounts is that employers will often match your contributions from up 0% to up to 100%. This is a great plan to make sure that retirement will be an enjoyable part of your life.